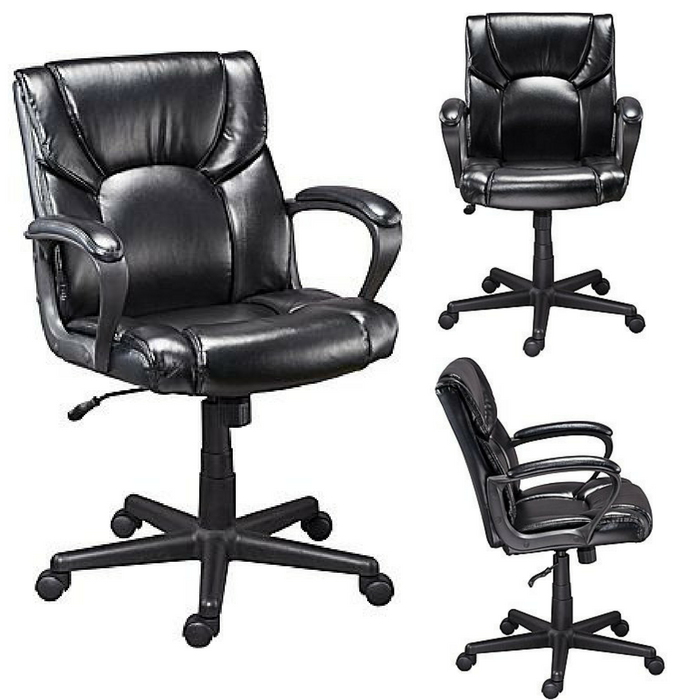 Office Chair Just $59.99! Down From $100! PLUS FREE Shipping! You are here: Home / Instagram / Office Chair Just $59.99! Down From $100! PLUS FREE Shipping! Head over to Staples where you can score this beautiful Office Chair for just $59.99 down from $99.99 PLUS FREE shipping! This is the best price ever! This Office Chair has all the features you need to stay comfortable throughout your work day. The chair’s Luxura upholstery provides a supple like-leather feel, and the padded arms add luxurious comfort. Adjustable height and tilt tension help you find the most comfortable position for your body or task. Really awesome! It’s for limited time only so get yours now!